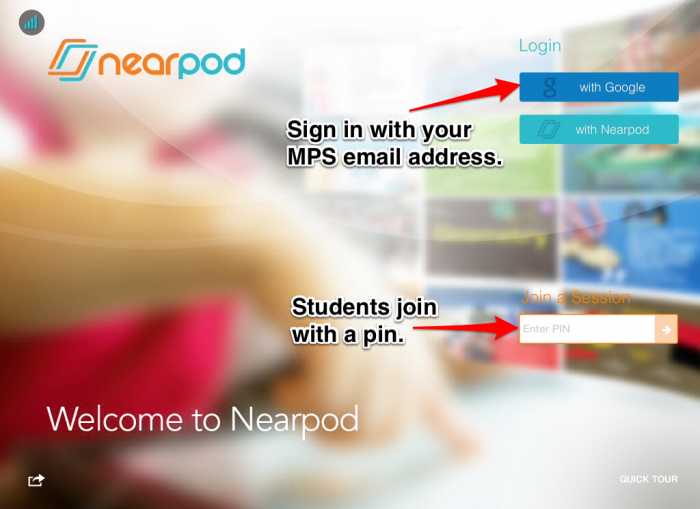 Nearpod is a powerful tool that enables teachers to use their devices to manage content on students' devices. It combines presentations, collaboration, and real-time assessment tools into one integrated solution. View an overview or other self-paced course. 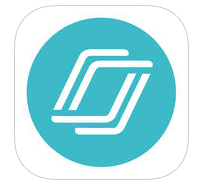 Work with others to create Nearpods! Using Google Slides, PowerPoint, and Nearpod, you can collaborate to create and share a Nearpod with a group of people. Find out how to do this here.